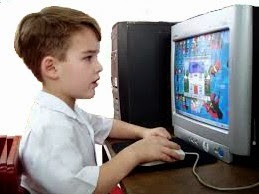 I have a number of web-based tools to monitor and maintain the various devices and applications on my network. It would be very convenient to integrate the tools with an administration console hosted on a secured web server that will let me in from the outside but keep the script kiddies out. I decided to use Bootstrap to build a dashboard to do that. It is a front-end web development framework that was written by Mark Otto and Jacob Thornton at Twitter to standardize their development environment and share common design patterns and code. 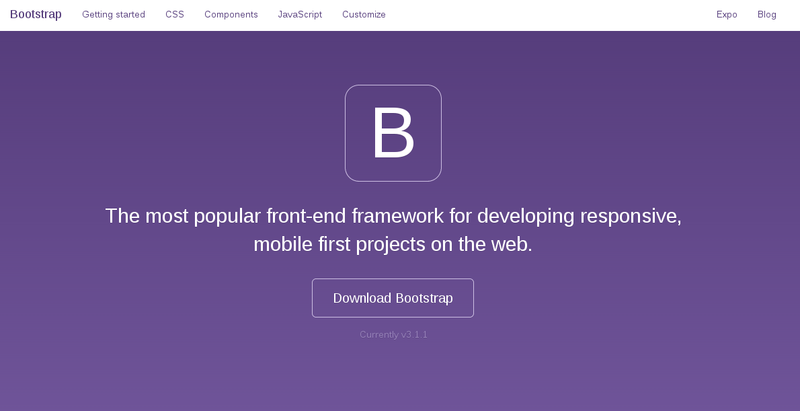 Why Bootstrap and not some other web framework? It is simple, elegant, and easy to get up and running. This download will not include documentation or the original source code files, so you don't have to bother compiling other files. Later, you can use the other download options to get the source code and play around with the Less compiler. Installation is simple: copy the download to your working directory, unzip it and rename it. Open index.html with your browser and you should see "Hello, World!". 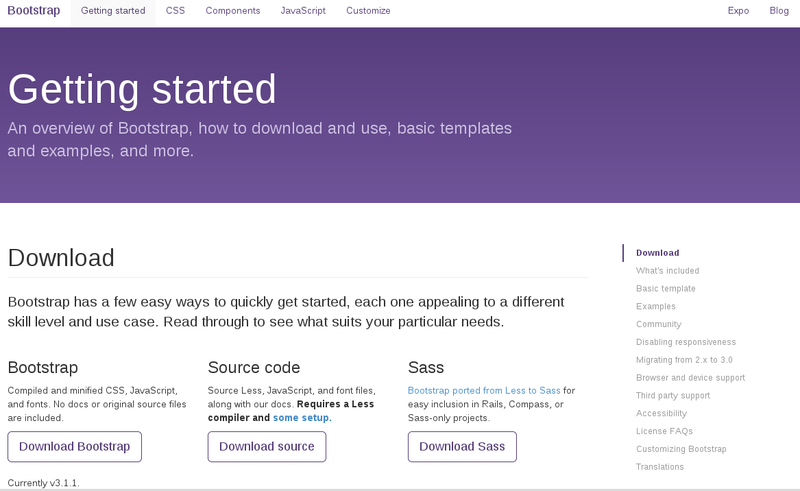 Now try these examples on the Bootstrap site to get you fired up while I play around with templates for Admin themes.